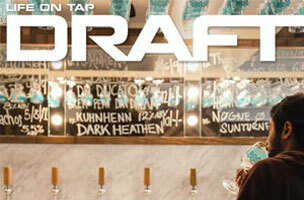 Draft magazine readers are obviously into beer, but this pub isn’t solely focused on all things lager. Draft has plenty of lifestyle content and illustrates the way beer influences different aspects of life — from adventure travel and sports to food. 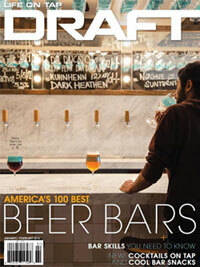 The front-of-book “On Tap” section features 100- to 600-word roundups, how-tos and small features from new beer releases, cool new bars and trending flavors to the latest mountain bike and tech gadgetry. Writers can [also] pitch the feature well, where stories range from global beer excursions to beer trend investigations to gastropub roundups. Photo-driven features, such as a photo diary of one beer’s inception or a roundup of gorgeous brewery farms, are pitchable, too. To hear more about the pub, including what not to pitch, read: How To Pitch: Draft.